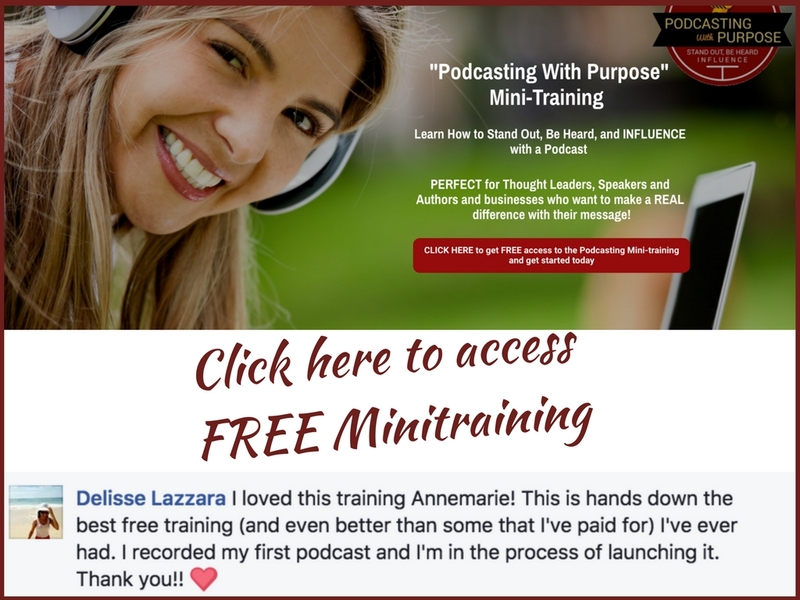 Do you ever wonder whether the work and business you’re creating really is God’s will for your life? Well, grab a cuppa, sit down and lean in, because this is the topic my guest and I are going to speak about on today’s show. 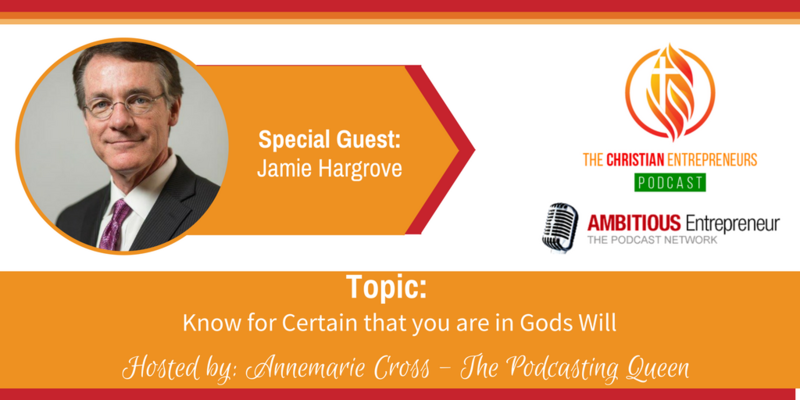 Joining me is Jamie Hargrove. 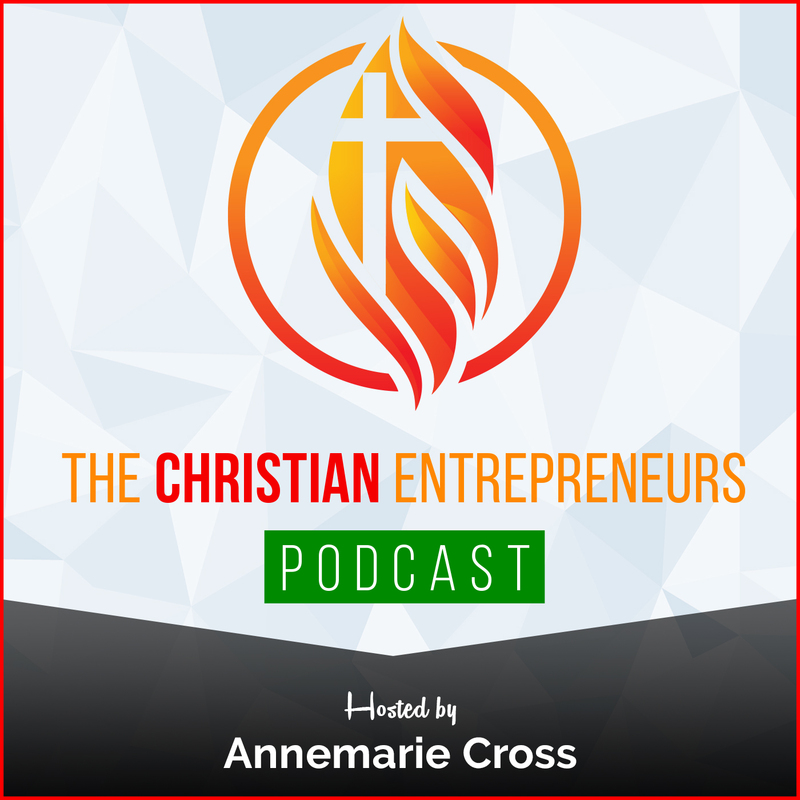 Jamie is an attorney from Kentucky who consistently gives back to the Christian community. One of his companies, NetLaw, just recently donated over $10 million in estate planning technology and services to a prominent Church in Kentucky. How to know for certain that you are in God’s will. When your personal or business times are tough, things look down, spend more time praying for other’s needs and problems than your own. Start every day with a devotional and make sure it fits what Jesus’ taught. Jamie Hargrove, an attorney from Kentucky who consistently gives back to the Christian community. 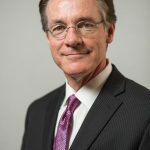 One of his companies, NetLaw, just recently donated over $10 million in estate planning technology and services to a prominent Church in Kentucky. He has a great personality and is very inspirational.